The Congress will be opened with an opening ceremony on the 6th March 2017 in the RDS Concert Hall. 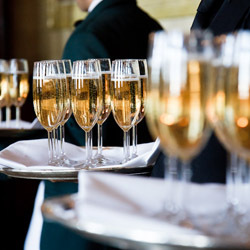 Following the ceremony a drinks and Canapé reception will take place allowing all delegates to relax and get to know one another. We will have the pleasure of the Rhythm and Beat Drummers who will be entertaining us on this celebratory evening. 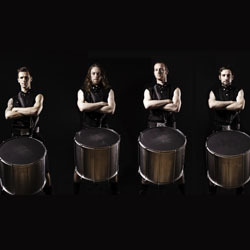 The Rhythm and Beats Drummers are a brotherhood of rhythmic warriors, their live show is designed to enthral and entertain with dynamic captivating drumming. They are Ireland’s top rhythm based entertainment who create each show from the ground up, tailored to your vision. 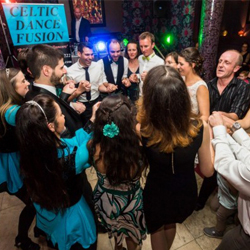 Powerful choreographed performances fused with elements of Irish dancing, filled with audience participation is sure to captivate any crowd. 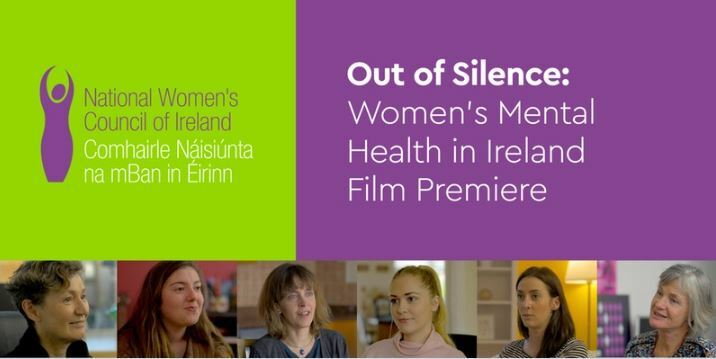 The National Women’s Council of Ireland have produced this short film on women’s mental health on the occasion of hosting the 7th World Congress on Women’s Mental Health in Dublin. The film will premiere on Tuesday March 7th at Dublin’s City Hall. It will be launched by Helen McEntee, TD, Minister of State for Mental Health and Older People, who is also chair of the National Task Force on Youth Mental Health. With its launch, this film will begin the work of making visible women’s particular experiences of mental health problems. It will highlight a number of key themes in order illustrate the gender differences in how women experience mental and emotional health, and the particular policy and practice responses needed to address women’s specific needs. The film will highlight that women’s mental health needs are different but equal to men’s. It will be the first of its kind in Ireland, exploring mental health from a women’s perspective. The short film includes interviews from women, health professionals, practitioners and researchers, offering a blend of direct experiences, research facts and figures, and policy analysis regarding what action needs to be taken. As there are LIMITED spaces for this event an email will be sent out to the congress delegates, this will be based on first come first served. We are delighted to to announce that Marian Keyes will be speaking at our Conference on the 8th March. Marian Keyes is the internationally bestselling author of twelve novels and four non-fiction books, including Watermelon, Rachel’s Holiday, Anybody Out There, This Charming Man and The Woman Who Stole My Life. Her novels tackle the ailments of modern life through comedy. Her latest collection of non-fiction is Making It Up As I Go Along. She was born in Limerick, spent time over in London, and now lives in Dún Laoghaire, Ireland and includes among her hobbies reading, movies, shoes and feminism. 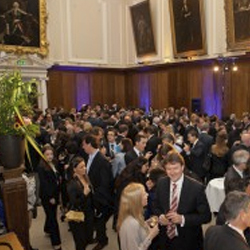 This evening will take place in the historic and beautiful surrounds of Trinity College. As one of our local hosts Trinity College will throw open the doors to their Dining Hall for us for our Congress Dinner, the culmination of the week’s social events which also coincides with International Women’s Day – making it a double celebration! It will be a fun and relaxed evening of Irish food, drink, music and culture. Tickets for this extravaganza will be sold on a fist come first serve basis so book early to avoid disappointment. We are delighted to announce that Dean for Health Science, Professor Mary McCarron will be delivering the Welcome speech on our March 8th Congress evening. Celtic Dance Fusion consists of more than 50 of Ireland’s finest Dancers, and with a combined total of 50 years’ experience in the entertainment business- under the direction of Gráinne McCormack & Fergal Fay, this troupe is indeed regarded very highly in the live entertainment market and is in constant demand both in Ireland and Overseas. Ann Tuite has been playing, singing and composing music for many years, she has played for President’s, Prime Ministers and many dignitaries World wide. As a classically trained Harpist, Pianist and Singer it is sure to be a wonderful evening. With the support of the Simon Cumbers Media Fund, Maurice Gunning and Alice McDowell travelled to The Gambia in early 2015 to create RIVERINE: 9 Stories from The Gambia. A quiet, yet powerful revolutionary movement is underway throughout this small African nation – to protect and nurture female health and sexuality across the country. In a series of intimate photographic portraits, the exhibition explores the physical and internal landscapes of nine women: utilising interviews and ambient recording from their homes in The Gambia. 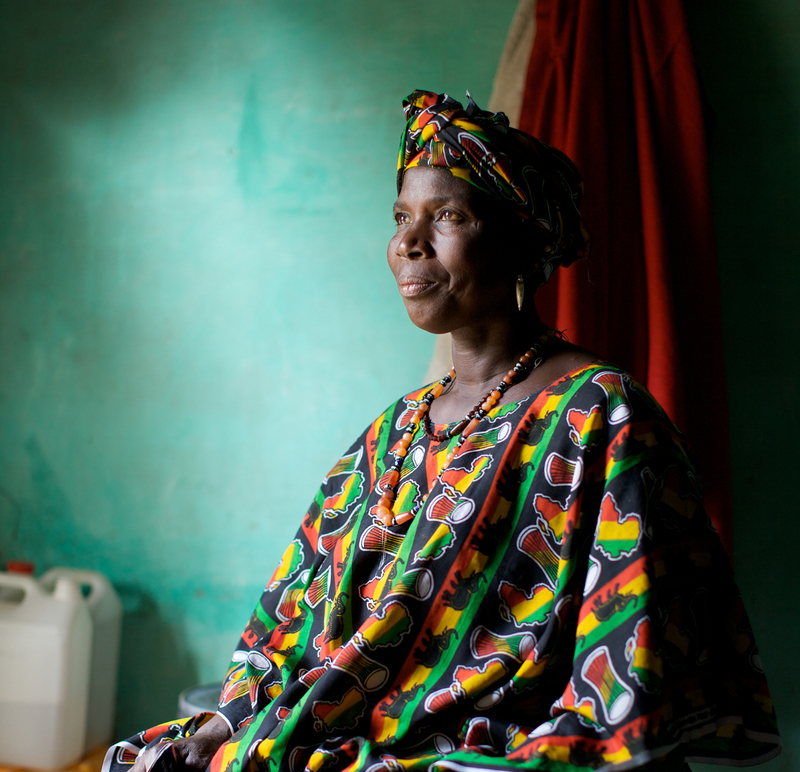 These women have made the life-changing decision to abandon the traditional practice of female circumcision. However, as custodians of the tradition, their actions to cease this practice have not always been embraced by their communities: as female circumcision is widely regarded as a religious and cultural obligation. Also victims of the traditional practice, the women share stories of their own trauma and psychological journey in coming to terms with their past. Though dialogue and advocacy with religious scholars and the district chiefs of the villages which stretch from the Upper River Region of The Gambia to its meeting with the Atlantic, local organisations have begun to eradicate this practice from the country. The nine women and their stories presented here, illustrate how combining the elements of custom and tradition with education and knowledge, great change can come about for a country and its people. All nine women are forging a new life and livelihood for themselves, and most importantly, a new future for women in The Gambia. Maurice Gunning is a documentary and fine art photographer, who collaborates with international cultural and academic institutions. Alice McDowell, is a freelance documentary filmmaker working internationally in the areas of human rights and democracy. What's on at the Congress.